The Centre has sought the review of the Supreme Court’s decision on immediate disqualification of MPs and MLAs on conviction in a criminal case without being given three months’ time for appeal, as was the case before. It was argued in the petition that section 8(4) of the Representative of People Act which deferred the disqualification of MPs and MLAs till the appeal is decided was not intended to confer advantage on sitting members of Parliament and state legislature, but to protect the democratically elected House/Legislature and to ensure its continuity without adversely affecting governance. It argued that in this coalition era where hardly any party enjoys comprehensive majority in the Parliament or state legislature, disqualification of members could prove to have a detrimental effect on the functioning of the incumbent government. In the absence of the protective provision of Section 8(4) of Representative of People Act, a member would be remediless since the disqualification would not be wiped out from the date of conviction, even when he is exonerated by a higher court and he would not be entitled to restoration of his membership. However, the foremost ground for filing the review petition, as argued by the Centre, is that the Supreme Court judgment on disqualification of MPs based on interpretation of Article 102 (1) (e) was decided by a two- judge bench and was not referred to a larger Constitution Bench. According to the Centre, Article 102 (1) (e) of the Constitution empowers Parliament not only to define the disqualification norms but it also empowers the House to decide how and when this disqualification should take effect. Therefore, any interpretation of the Article 102 (1) (e) that seeks to divest Parliament of its power to provide for additional qualifications for MPs ought to have been referred to a larger constitution bench and not decided by two judge bench. 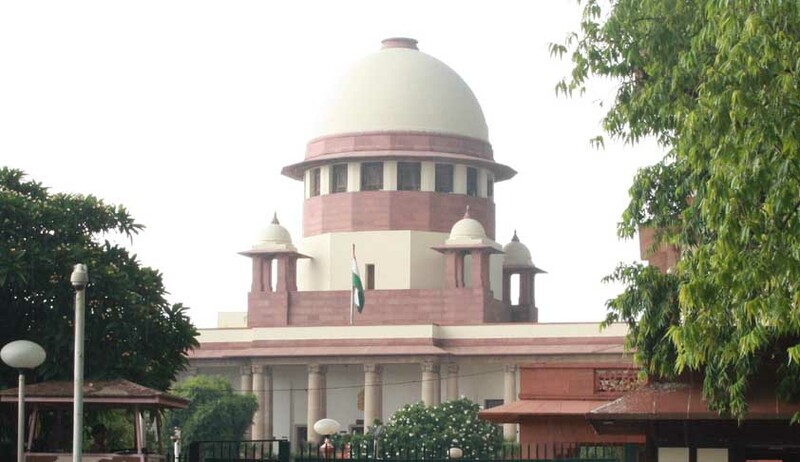 “When a substantial question as to the provision of the Constitution arose, the question of law ought to have been referred to a Constitution bench and the matter could not have been heard by a bench of two judges and the bench in doing so committed an error of jurisdiction,” says the Central Government.